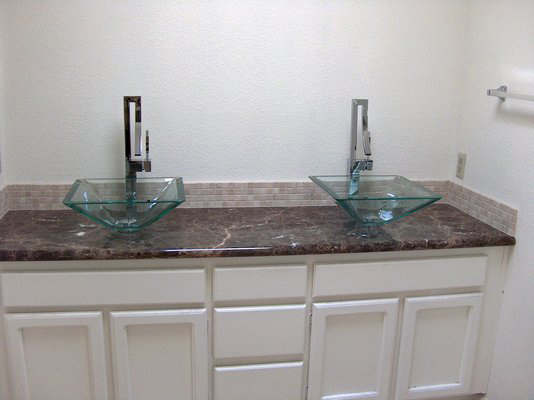 Marbles are traditionally prized for their aesthetic appeal, accentuated by pronounced veining trends and often bold colors. 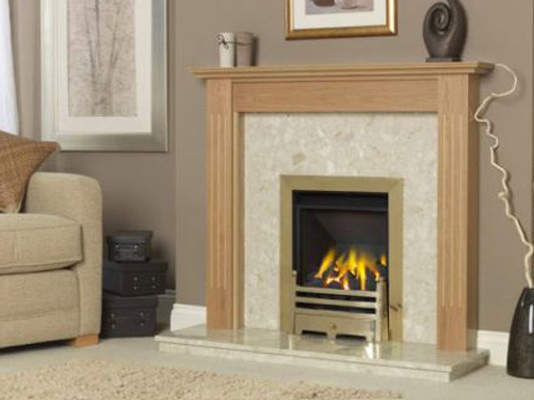 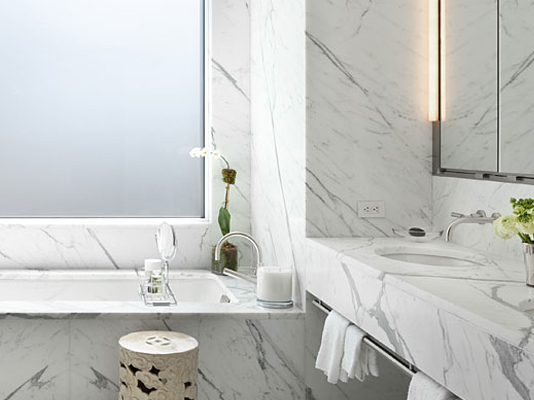 Because of its beauty and elegance, marble is a popular choice for floors, foyers, fireplace facings and hearths, walls, and windowsills. 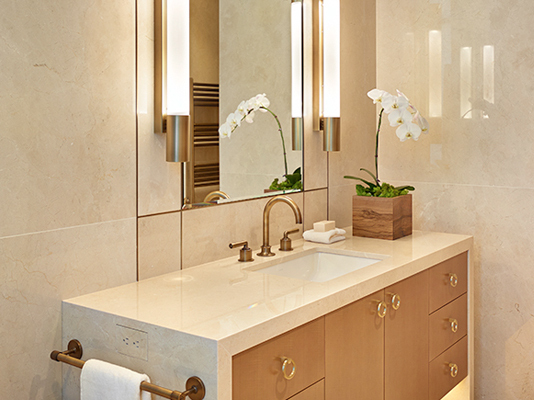 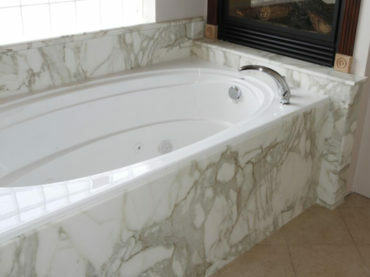 Marble adds a sophisticated element to the area in which it is installed. 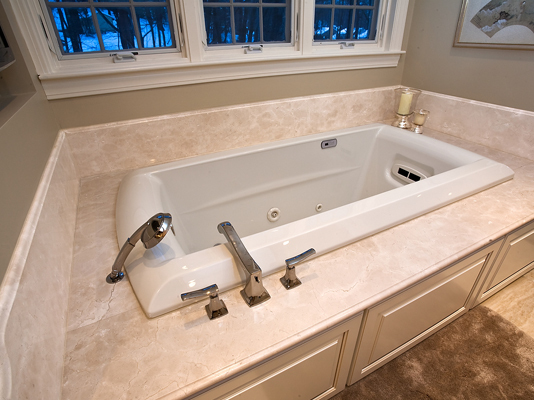 Its naturally random appearance, engineering characteristics, and ease of maintenance makes it a premium choice for floors, wall claddings, table tops, wainscot, floors, and vanity tops. Many marbles are well suited for wet area application, which extends the versatility of this material to include tub decks and showers. 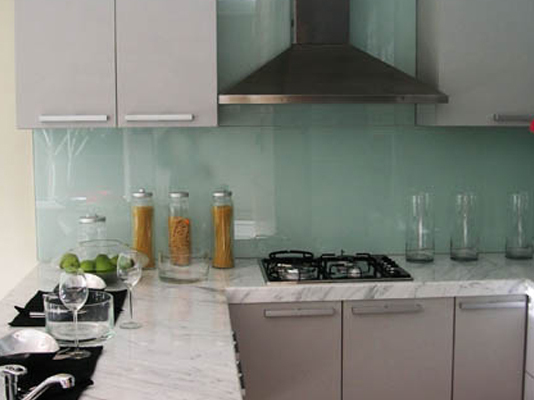 All marbles are vulnerable to abrasion or chemical attack and are therefore not typically recommended for kitchen applications.